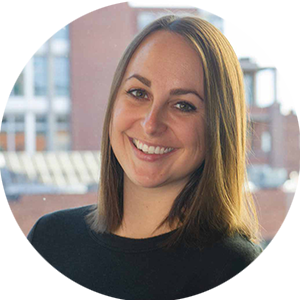 As Upsuite’s Customer Success Manager, Jillian’s focus is on helping coworking spaces attract the right kind of members, while also growing Upsuite’s footprint across North America. She deals with day to day needs of coworking operators while also traveling across the US and Canada to expand Upsuite into new markets. With her background in human resources and account management, Jillian brings a knowledge and passion for people to Upsuite. She is a true problem solver and enjoys understanding the root of issues. When she’s not exploring new coworking spaces, Jillian spends as much of her time outdoors as possible, through hiking, skiing, camping or going to concerts.